Programme producers stand to gain repeat fees from the everyday exchange of recordings between friends and acquaintances under a new initiative being developed by BBC R&D, writes Richard Dean. The "Share It!" system aims to exploit the under-utilised capability of broadband subscribers to send as well as receive video-quality material, either as a direct feed or through a disk-based PVR (personal video recorder). Two rights management models are being explored: a "light touch" regime, which monitors exchange between trusted devices, and a more complex "heavy touch" scheme that would be capable of referring back to the rights holder or broker to seek permission and cost information on a case-specific basis, therefore allowing programme makers to charge for the content. The PVR option - known as "store and forward" - could also allow playback quality to be improved by transferring data at less than real time. BBC engineers envisage emerging networks transforming interactive TV from simple decision-making to content supply. For instance, subscribers with similar viewing preferences would have access to other stored programme lists, while viewers could also supply original footage, such as holiday movies, to the broadcaster. Digital photos, web pages or other bookmarked content could also be made available on the same user interface. Content related to the main theme of a programme would be made available either from disk or from network peers within a user group established and moderated by the broadcaster, effectively amounting to an additional viewing channel in the home. 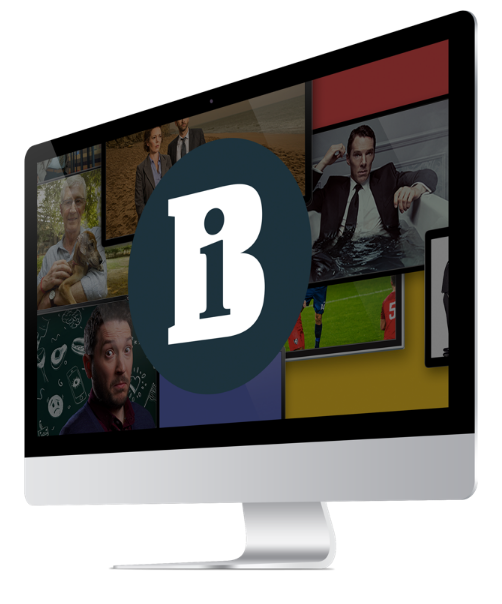 One of the basic building blocks of the system could be the cross-industry "TV-Anytime" content metadata initiative, currently being tested on BBC digital terrestrial. This allows broadcasters to define content and delivery details understandable by any PVR and is designed to replace the less accurate third-party input and proprietary protocols in use at present. The "Share It" model was revealed at the award-winning BBC department's annual open day at Kingswood Warren, Surrey last week.